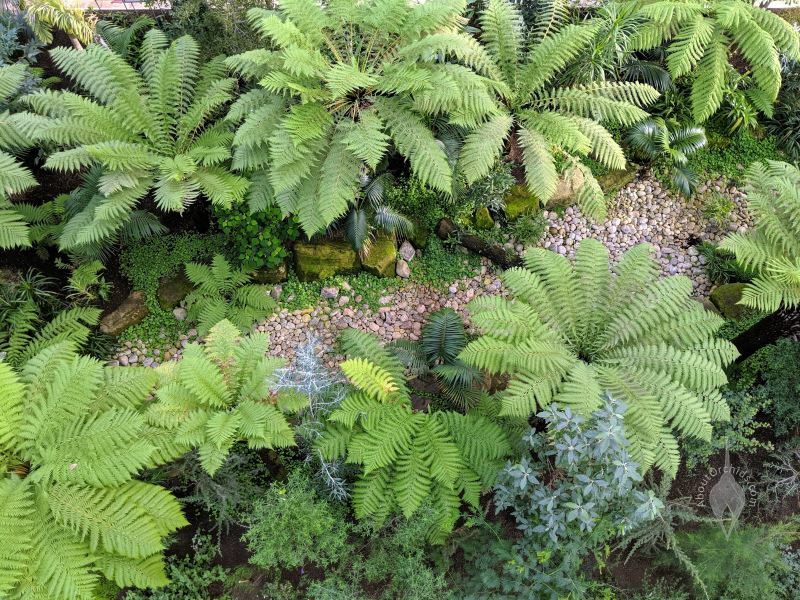 With his recent London visit, Dave was able to enjoy some of Kew Garden’s wonders, including the remarkable Temperate House. 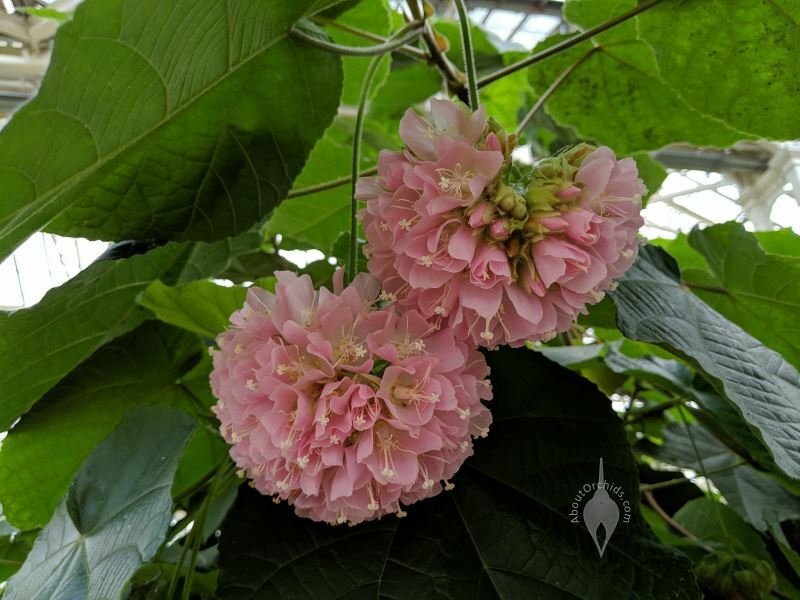 Dating to 1863, the glasshouse had closed for five years of upgrades and renovations, and reopened last May to much fanfare. 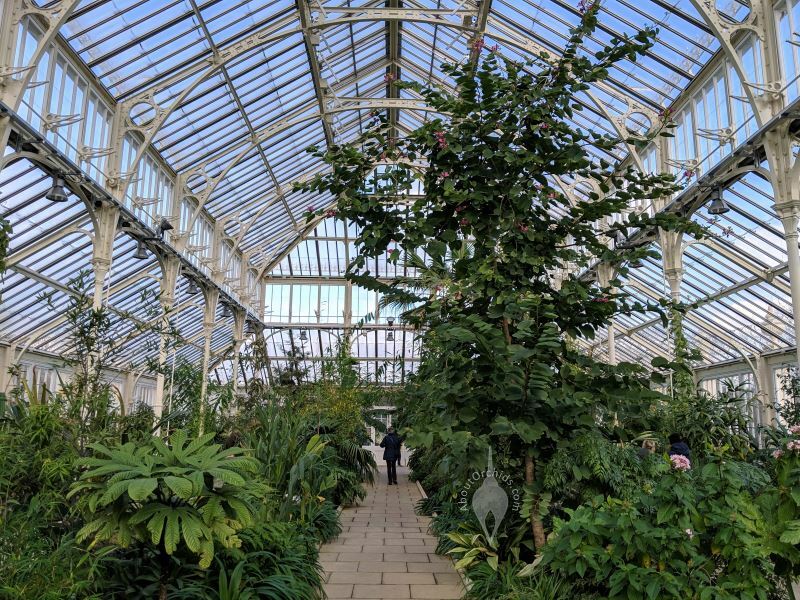 It’s the largest Victorian glasshouse in the world, and houses many rare plants which Kew tries to safeguard from extinction. 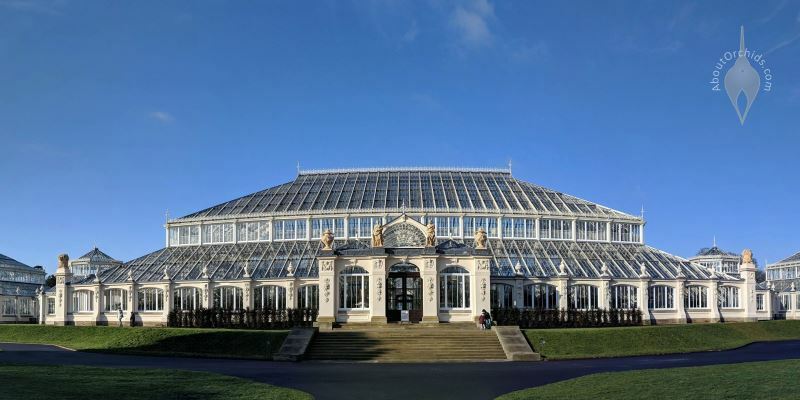 The Temperate House is 628 feet (191 m) long. 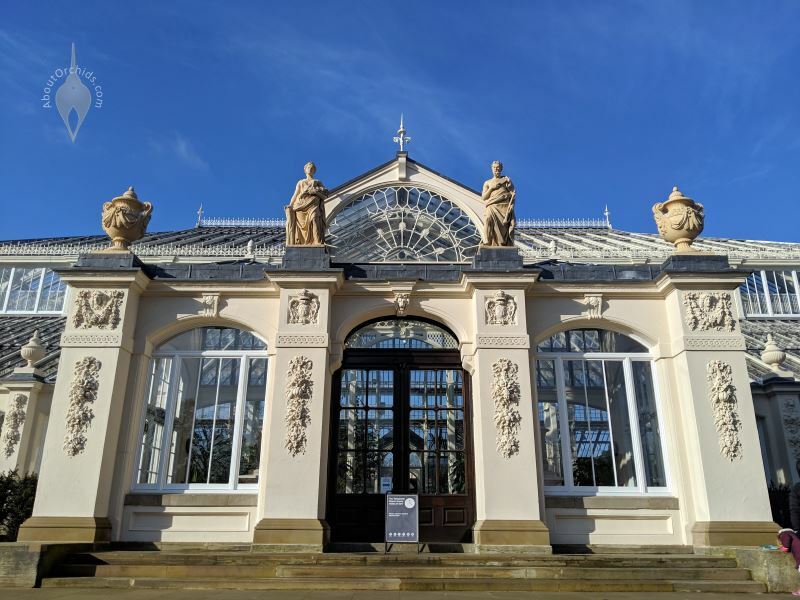 During its restoration, workers set up 112 miles (180 km) of scaffolding, replaced 15,000 panes of glass, and used 1395 gallons (5280 l) of paint. 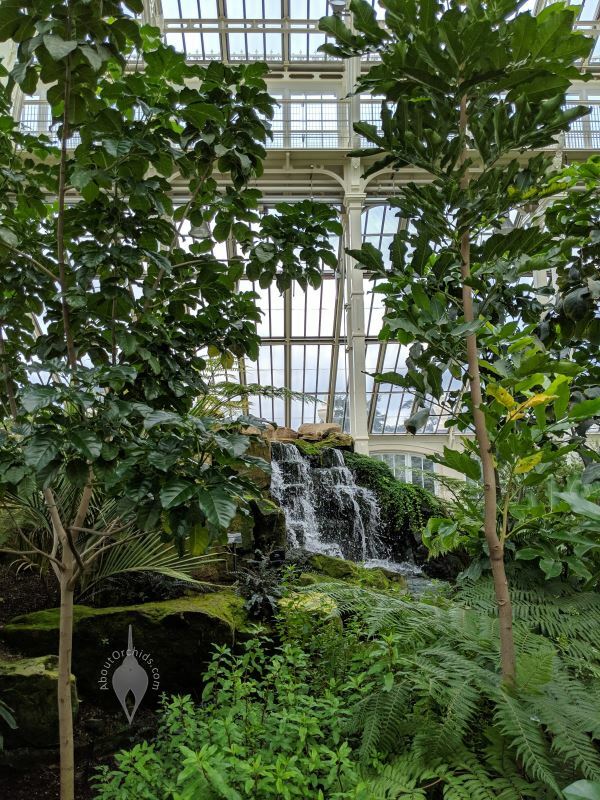 With many new, young plants, visitors can easily admire the architectural details of the interior. 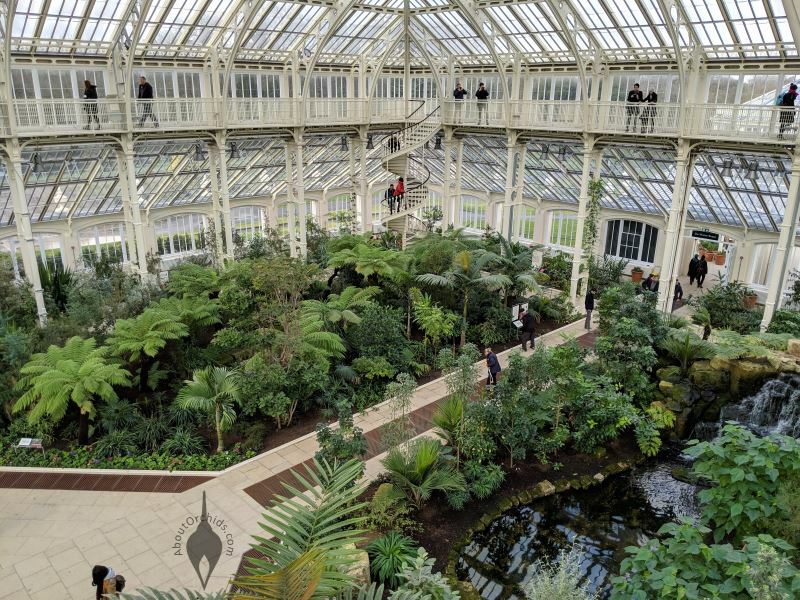 As its trees grow taller over the years, they will fill the space and obscure some of the views. 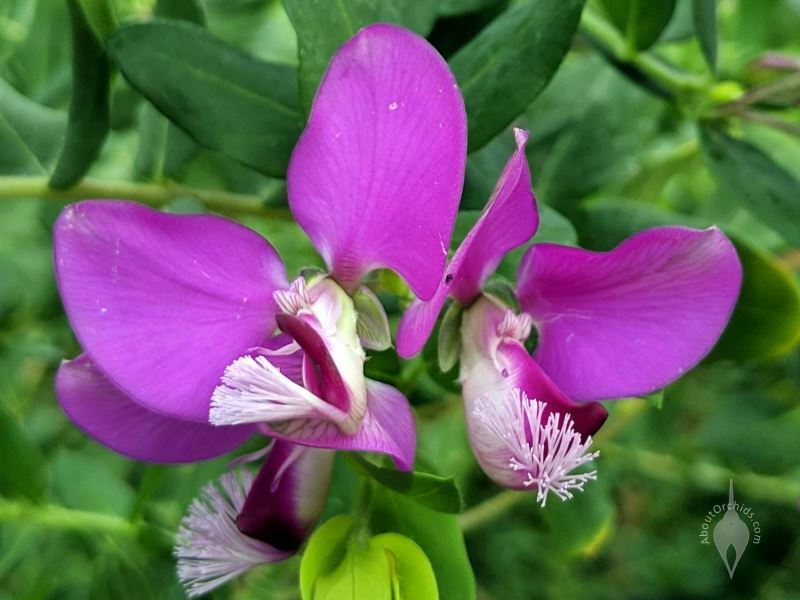 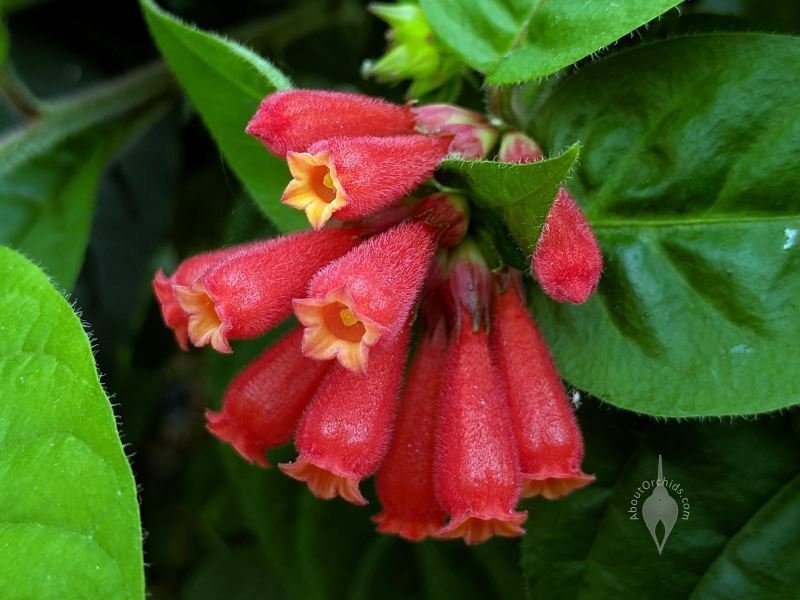 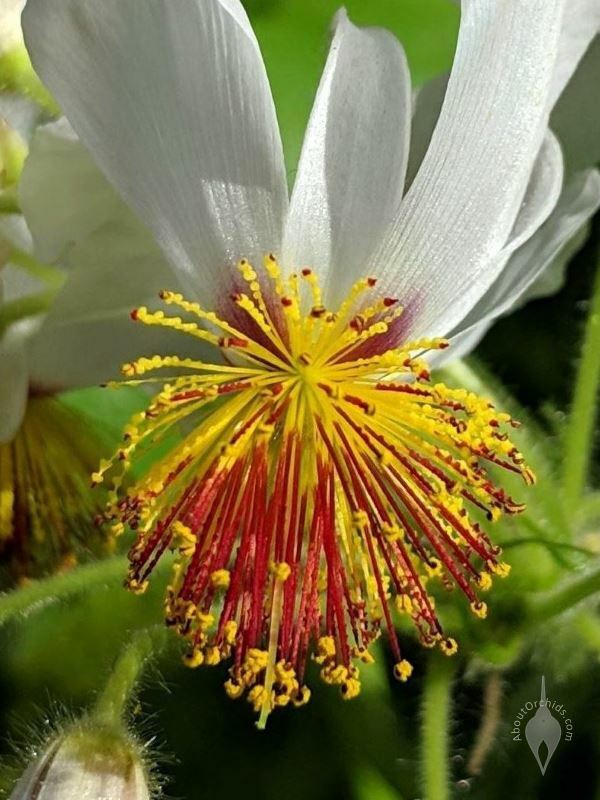 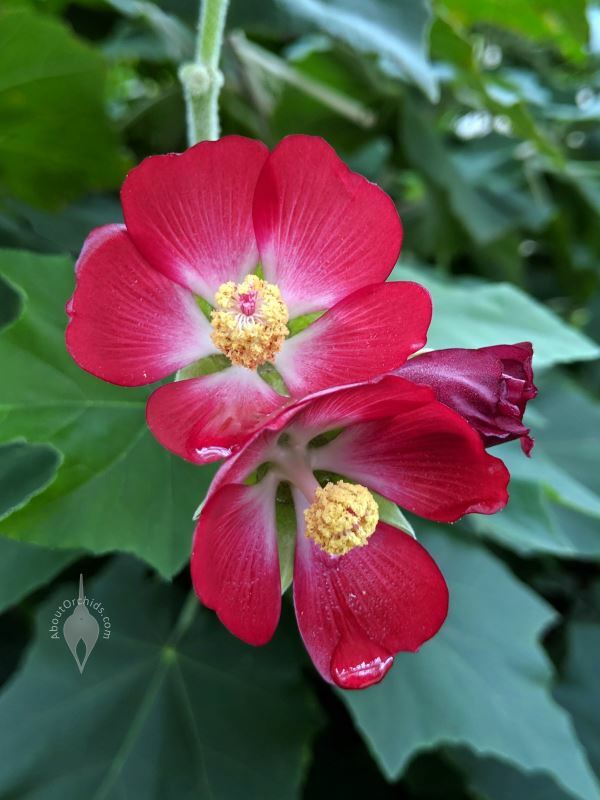 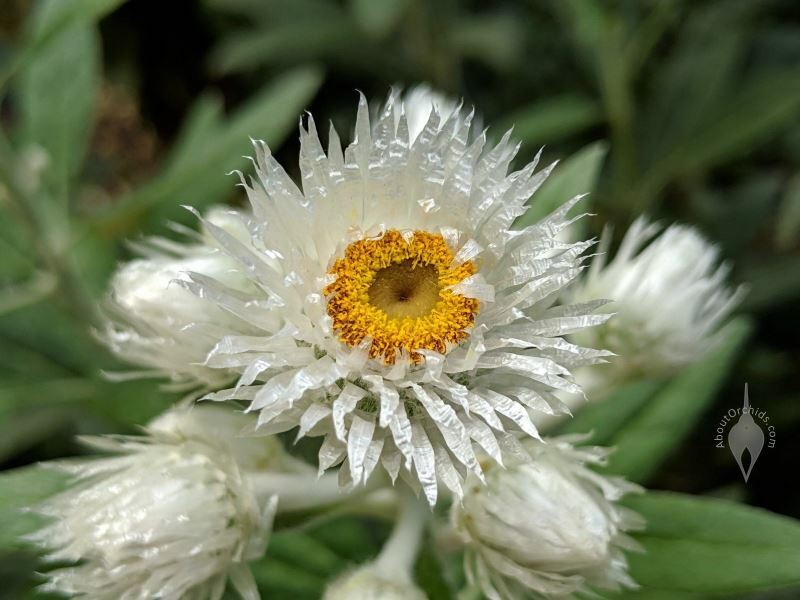 This entry was posted on Monday, February 11th, 2019 at 9:18 pm	and is filed under Botanical Gardens, Conservation, General Gardening, Photos.